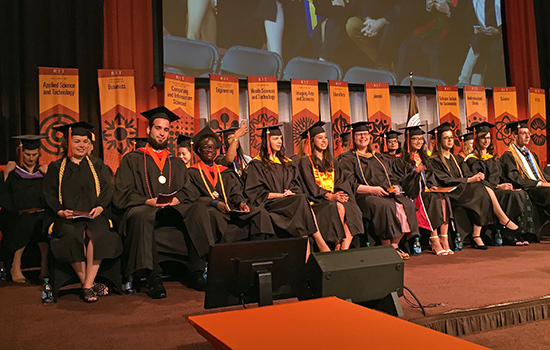 Editor’s Note: Today’s special commencement edition of News & Events Daily is the final regularly scheduled issue for spring semester. The summer schedule starts May 15, with issues on Tuesdays and Thursdays. Congratulations graduates, and best wishes to all for a safe and enjoyable summer. 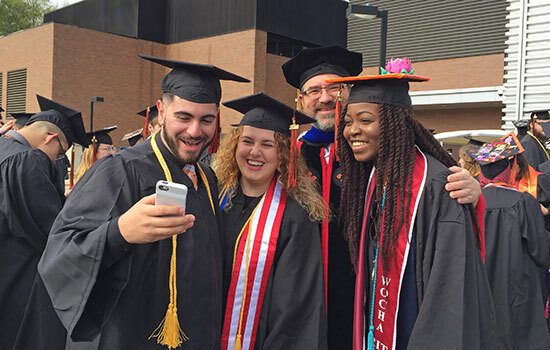 For more commencement news, go to rit.edu/news/commencement.php. 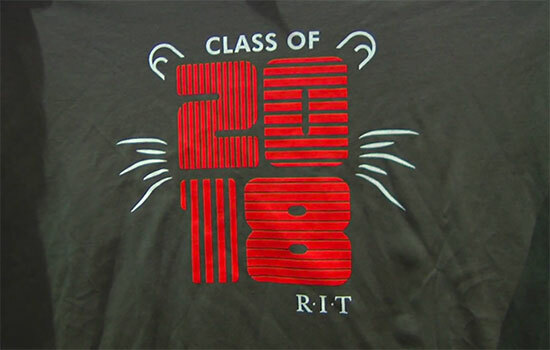 What’s Next for RIT’s Class of 2018?